Since it launched on mobile app stores in 2009 Angry Birds has been a big hit with children and adults alike. However, it’s set to get even bigger this year as the Angry Birds themed land is scheduled to open at Thorpe Park in May. Surprisingly, it’s not the first theme park based on the game though, as the first one is about to celebrate its second anniversary this summer. The original Angry Birds Land can be found in Finland, the homeland of Rovio, the game’s makers. The attraction, situated in the Särkänniemi Adventure Park in Tampere, Finland, has rides and games based on the familiar red birds, including the Pig Popper game. In the centre of the park is the Angry Birds Adventure Course, which features tunnels, staircases, secret passages and slides. Outside of Angry Birds Land, the Särkänniemi Adventure Park also has an aquarium, planetarium, children’s zoo, dolphinarium and other rides. 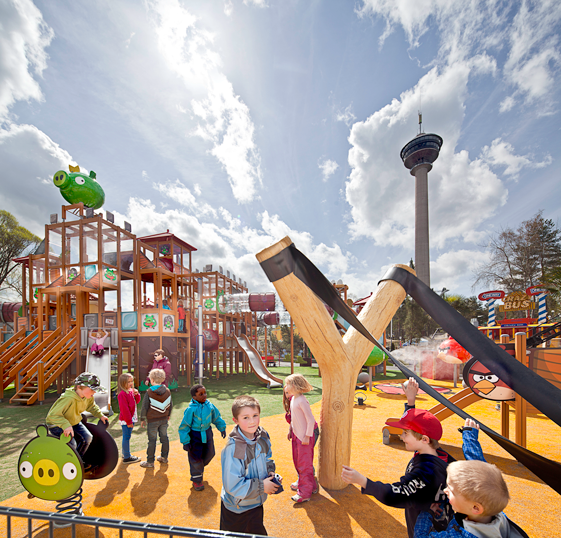 Angry Birds Land Tampere will be open daily, between 12pm and 7pm, from 27th May until 6th August 2014. Admission is free to both the park and Angry birds Land, but rides are charged individually. Families wanting to experience the original Angry Birds Land will be able to book direct flights from Stansted to Tampere from just £49 with Ryanair. For anyone wanting a slice of the action without flying to Finland, Thorpe is opening up the UK’s first Angry Birds Land in just a couple of months. It will be situated next to Amity Cove and Calypso Quay, and it will feature a number of attractions, including an Angry Birds 4D movie, Angry Birds dodgems and Angry Birds detonator. Whether experiencing Angry Birds Land in Finland or right here in the UK it is important families don’t forget the importance of travel insurance. Holidaymakers can use an EHIC card to claim for medical expenses in Finland, but it is no replacement for a comprehensive travel insurance policy. 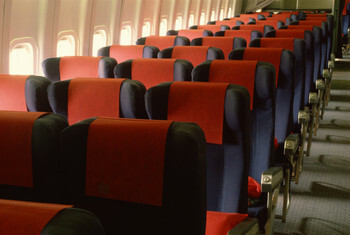 The right policy will also cover travel and hotel cancellations, ensuring families aren’t left out of pocket.